Experience the game in one of the most beautiful places on the planet! Before Coach Muldoon became the Director of Earth Lacrosse, he spent 5 year on the Big Island developing Pi’ilani Farm, an Organic Farm and Eco Retreat Center with his good friend and colleague Galen Alpine. Galen now runs the 100% sustainable organic farm and retreat center with a crew of inspiring individuals committed to healthy, fun, and sustainable living and teaching! 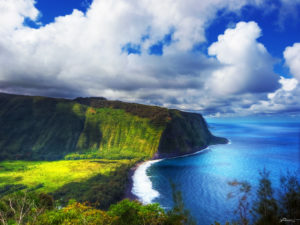 This summer Earth Lacrosse will be spending one adventure filled week at Pi’ilani and will explore and experience Hawaii as only a local could. Located in Kapoho, Hawaii, Pi’ilani is within walking distance to the ocean, world class coral reef snorkeling, lava heated warm ponds, and is situated in one of the most pristine and untouched areas of the Big island.